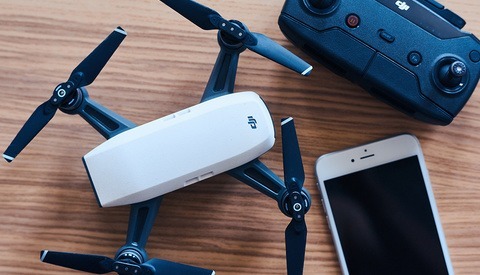 In this article, we'll go through the best sources of inspiration to plan a successful photography drone trip to a place you have never been to before. This is not an easy task, as unlike landscape photography, not everything has been photographed from a drone point of view, so just searching the usual photo sites doesn't always give you good results. It's also difficult because not every scene that works from eye level will work from a drone's perspective. It is vital to plan as much as possible to avoid disappointment and maximize the chances of coming home with some nice pictures. We'll also look at the results of the trip's expectations versus reality. 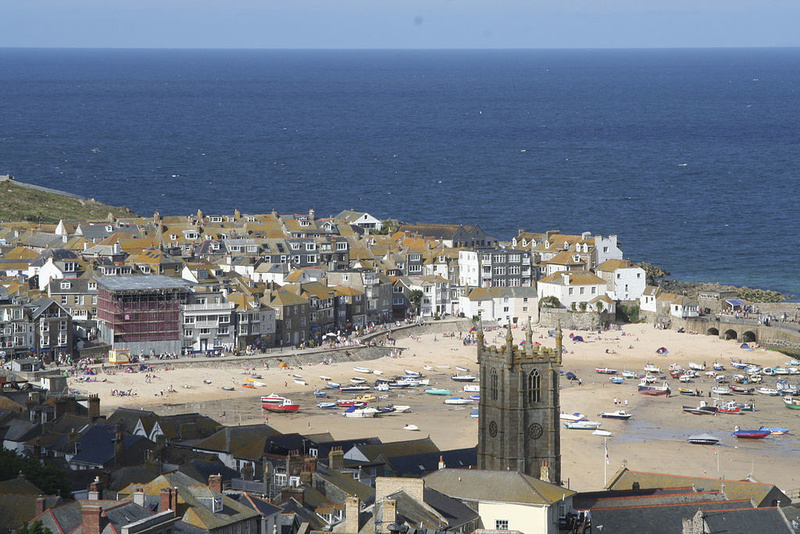 In late June, the U.K. was hit by a massive heatwave, with temperatures rising as high as 31-32 degrees Celsius. For you U.S. readers, that's 86-90 degrees Fahrenheit. And yes I do know most of you will find these temperatures ridiculous, but it's the U.K., we never get this! 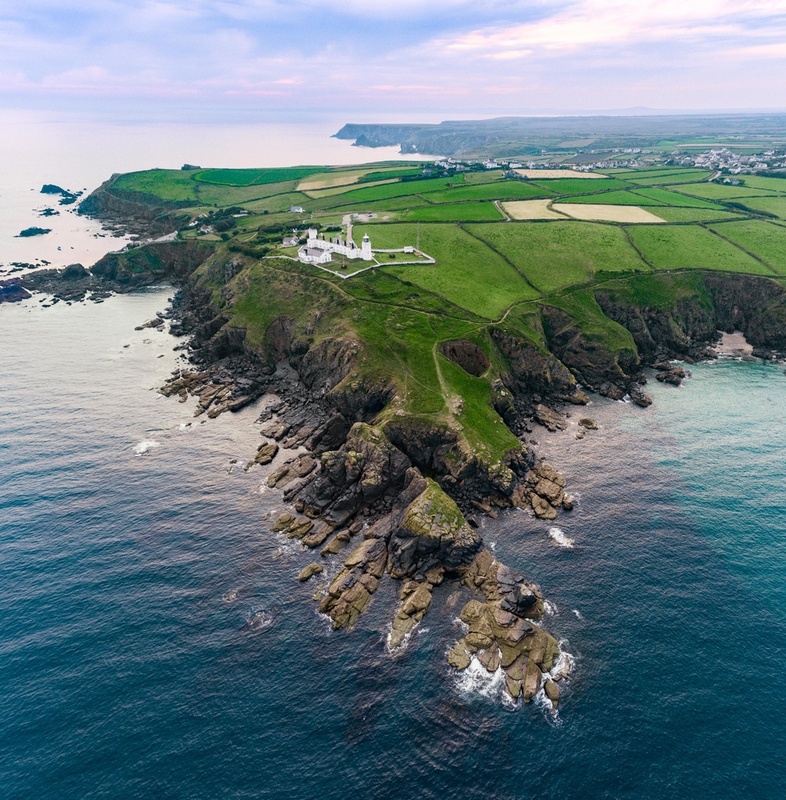 As I had some free time, I decided to take a three-day drone trip to Cornwall, supposedly one of the most scenic areas of the country. I had a few hours to plan my trip. 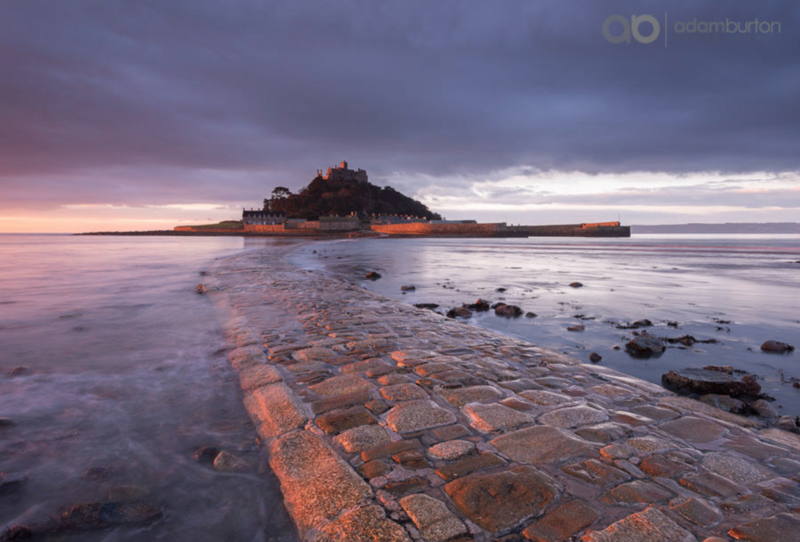 This is a vast area, with lots of photo opportunities, so how do you decide where to go and what to photograph? Obvious but important. 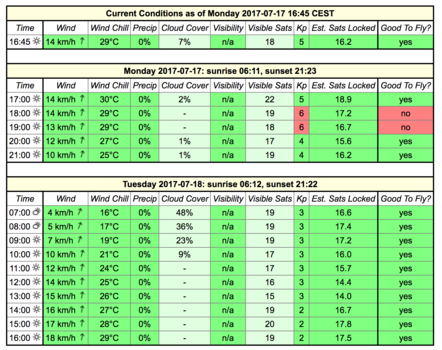 We have a few things to look out for besides sun or clouds, namely the wind and geomagnetic storms which can cause flyaways. 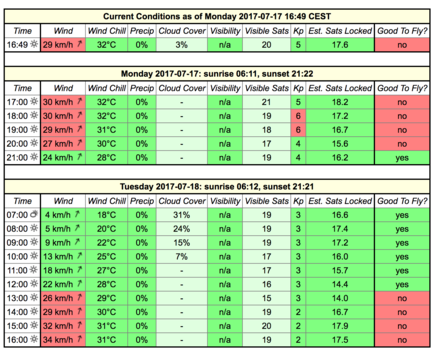 I recently came across UAV Forecast which gives you all the factors you need to know to determine whether it's a good day to fly or not. It also gives you the wind statistics by altitude and warns you if you are near a DJI no fly zone. For an altitude of 10 meters (32.8 feet), you will notice Kp (geomagnetic forces) telling me not to fly between 6 and 7 p.m. I did anyway on that day and in the middle of my flight was suddenly asked to switched to ATTI mode if my drone was behaving erratically because of strong interferences. So ignore at your own perils. The free version gives you visibility for the next 24 hours but you can pay to unlock a few days in advance. Regarding my Cornwall trip, I knew I wanted to get a variety of subjects. Although this part of the U.K. is famous for the beauty of its coast, I also wanted to capture different landscapes than just beach-type images. I had to use a lot of different information resources to get to a list of top photography spots. I'd also invite you to check your local flying rules to avoid getting yourself into serious problems or driving all the way to a place and finding out that flying there is forbidden. I finally recommend using a checklist so you don't forget your battery charger, filters, or memory cards (it can happen to the best of us). My starting point was YouTube. Videos have always been more popular than photos for dronists, so this is the often the best way to scout a place for aerial opportunities. Searching the area you want to explore plus "drone" or "aerial" in your query should get you some good results. Even if the videos are not always great quality, you will get a good idea of what they look like from above, which is a massive advantage. 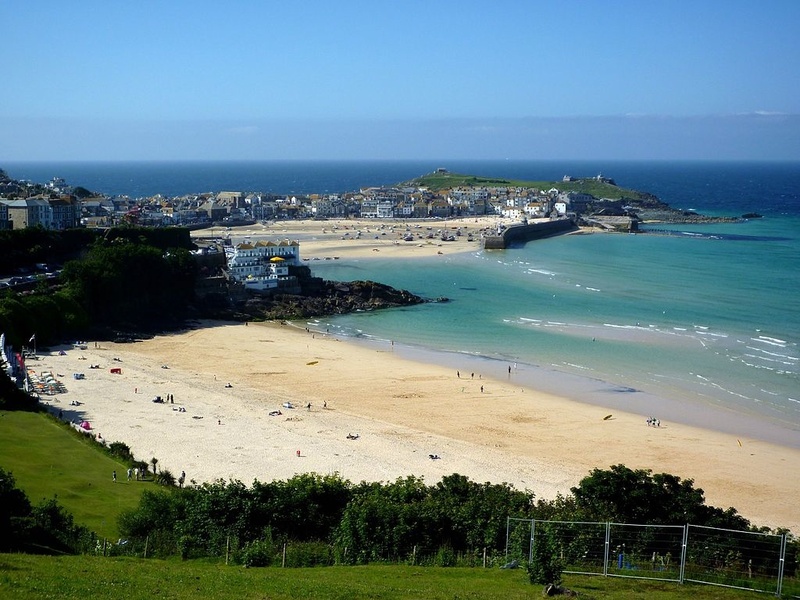 Cornwall is a very touristic area, there were already lots of videos, like this one below, which gives you a good idea of the potential of each location. As I only had two full days, I drew a list of must-dos and maybes using these videos to be further refined through a mix of the below resources. 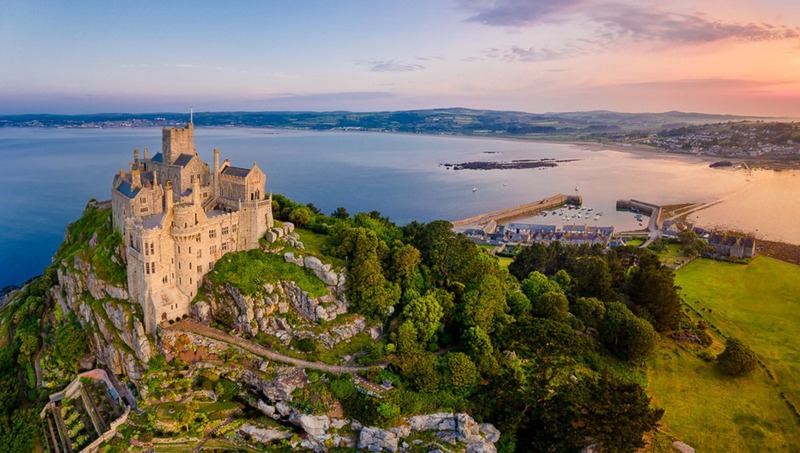 I double checked each location I had highlighted with some Google searches plus did some further research using "best photography locations in Cornwall," "Cornwall highlights," etc. I also double checked each location with Google Images to see the pictures that had already been taken at eye level. It's worth downloading Google Earth as a standalone app, as it gives a good idea of the surroundings and you can already start to pre-visualize your angles and compositions. It goes far beyond the satellite view in Google Maps, as you can really do a 360 around your subject, not just top-down. I was going to arrive at these locations for the first time early in the morning so I had little room for error and needed to make sure I knew what I was going to get. Google Earth really gave me a good lay of the lands before I even set foot there. It also offers the possibility to view 360-degree panoramas that have been done and to browse other locations nearby. It doesn't go close enough that you can see details on structures and such, but it's a super powerful tool to plan your trip before going. The majority of results on Cornwall in there were fairly pedestrian, but I could find a couple of good ideas or locations to shoot. It's always worth seeing the shots of other photographers as this gives a good idea of the potential of a location. However, if your subject isn't covered on 500px, it doesn't mean it's a bad location for drone photography. Most of the spots I ended up choosing did not have any good images on 500px. Often overlooked, Pinterest has some great travel imagery and tips. The pictures are well curated, and I find that I get a better feel for a place on Pinterest instead of 500px for example. 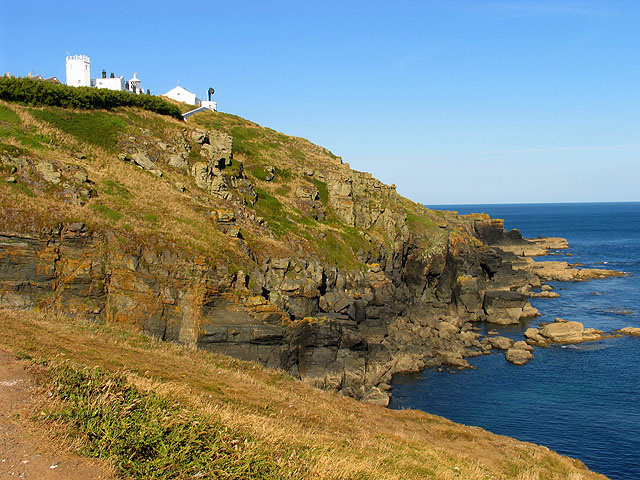 It's also a great way to find guides of the area, (e.g., "20 things to do in Cornwall") which can give you some tips to find some hidden gems. Check this app in the UK to check the No Fly Zones in the area. This app was used to check where and when the sun would hit the subjects I chose. It's a vital step in planning your trip, as some locations will only work during mornings or evenings. Once I had a list of about 10 spots I wanted to visit, the final cut was made using Google Maps. I didn't want to have to drive several hours between each spot and wanted to make sure I would cut my driving time as much as possible (I still ended up driving probably more than I should have, but hey). Once I had shortlisted my winners, I basically had to plan how to split my two days, or more accurately, three sunsets and two sunrises. I opted to sleep in my rental car as the time between the end of sunset and beginning of sunrise was essentially five hours at this time of the year, not much point having to rent a place to sleep four hours. It was a mistake I later regretted, but you live and learn. It essentially meant I would have two batteries for sunset and two batteries for sunrise, as I couldn't charge them through the night. There was not much battery power to spare. To decide which location I was going to visit at sunrise versus sunset, I used a mixture of The Photographer's Ephemeris and common sense. I decided to do the shots of the very popular spots in the morning to make sure I didn't disturb anyone and kept the more tranquil locations for sunset. I wouldn't like having a drone flying over me whilst I'm chilling with my family on a beach so I try to not be that guy who ruins it for everyone. But at 5 a.m., you get the beach to yourself. I mean, with a name like that, how could I resist. 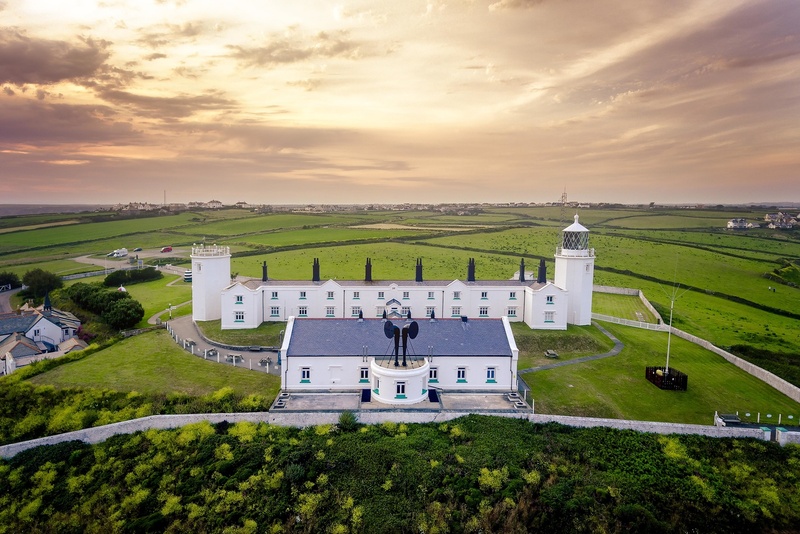 Lighthouses can be great subjects for drone photography. The building looked cool, and Google Earth seemed to indicate some potential. However, by the time I arrived, the sunset had gone flat. The building itself is further from the water than I imagined, making it hard to get a nice composition. 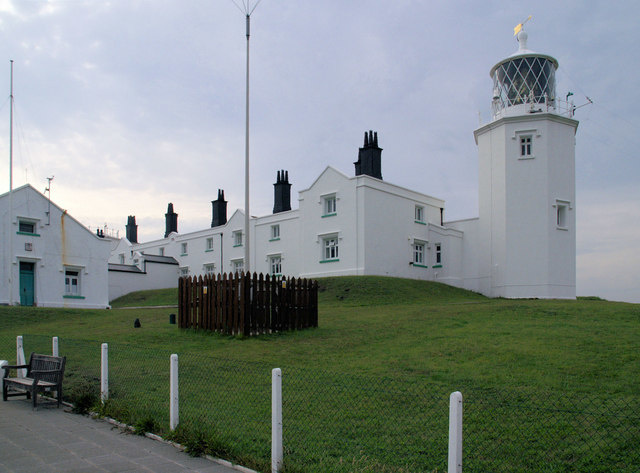 Lighthouses tend to be close to water, so you need to frame the building with the sea. Going further away to get both water and the lighthouse makes the building itself look ridiculously small, thanks to the wide angle on the camera. Verdict: (this is about expectations vs reality, not the quality of the pictures): Fail. I had heard of it before but always referred to as a smaller version of the massively popular Mont St Michel. I thought it might be worth a try, while I was there, but didn't have many expectations. I decided to go early morning knowing this is a popular attraction and I don't like flying when there is a crowd. Google Earth gave me some composition ideas, especially with the path leading to the mount. I had checked the tide the day before, and it was supposed to be in but out by the time I'd be finished at 6am. There are not many compositions available from the ground. 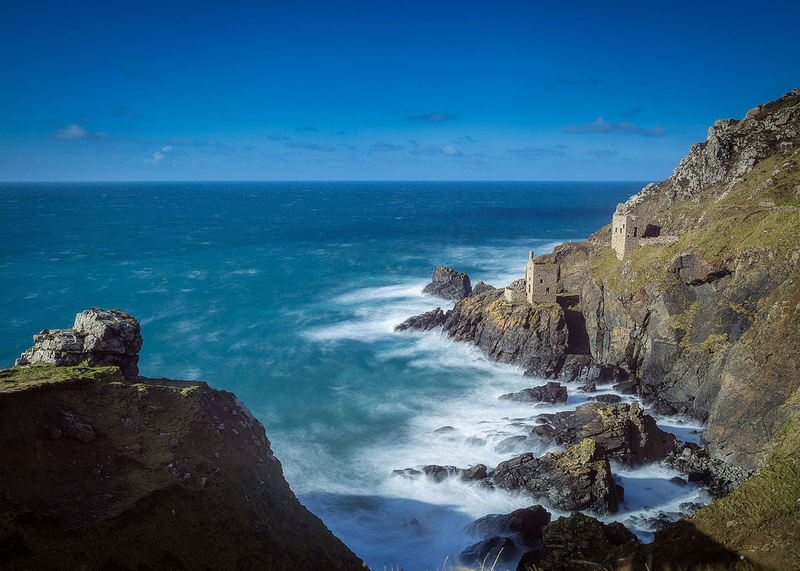 Most images available are shot straight from the path as a leading line to the castle, like this stunner from Adam Burton below, or with a zoom, isolating the castle. Turning up at 5 a.m., there was already a photographer in front of the path, still half covered by water. It took 20 minutes for the sun to come through the clouds. That followed a rather magical 5 minutes when the whole castle was illuminated with the softest of lights. I was in awe in front of my screen. At that moment, the water on the path started clearing up, and I could get a nice composition with using the path as a leading line to the island. I finished my session with a panorama of the mount with the sunrise behind it. Verdict: Very happy with the images. Having the possibility to place the camera wherever I wanted really helped create some fresh compositions. After two hours of wait (I came far too early) and 20 minutes before the sunset, the clouds rolled in and killed any hope of having a sun beam come through the rock. Evening over. I didn't have time to take a picture which is just as well as it turned out to be in a NFZ I failed to spot before. St. Ives seemed to be the perfect candidate for a good aerial photo: turquoise waters, a pretty harbour on one side, a gorgeous beach on the other, and a mini-island at the top. Postcard perfect. As I arrived at 5 a.m., found a quiet spot to take off from, and after spotting a bunch of dolphins literally swimming right past me, set myself to take some photos. But I couldn't really make it work. Staying within the height limits, I couldn't really find a composition that worked for me. The sunrise was a little overcast and there was no good light coming through. I got this shot below I can live with, but nothing to write home about. Not wanting to stay on two average experiences, I decided to try another location that morning with my last battery. The sun was out and what else are you going to do at 6 a.m. anyway? Minack Theatre looked like it had potential but I was doubting I'd get a good picture out of it. I had seen some nice pictures of it, but would it work from a drone's POV? I first started flying to the beach nearby as it was completely deserted. 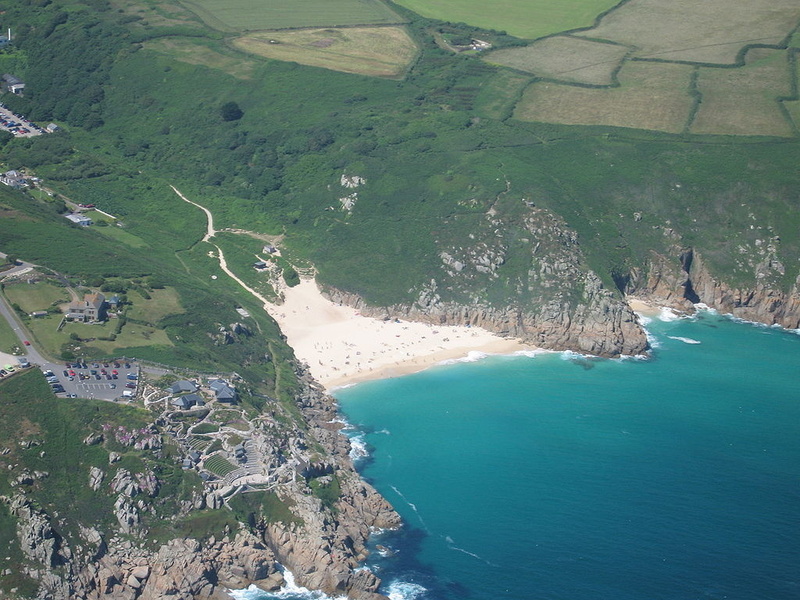 Porthcurno is often referred to as one of the nicest beaches in the U.K. and for good reasons. I was surprisingly pleased with the shots I got from it. 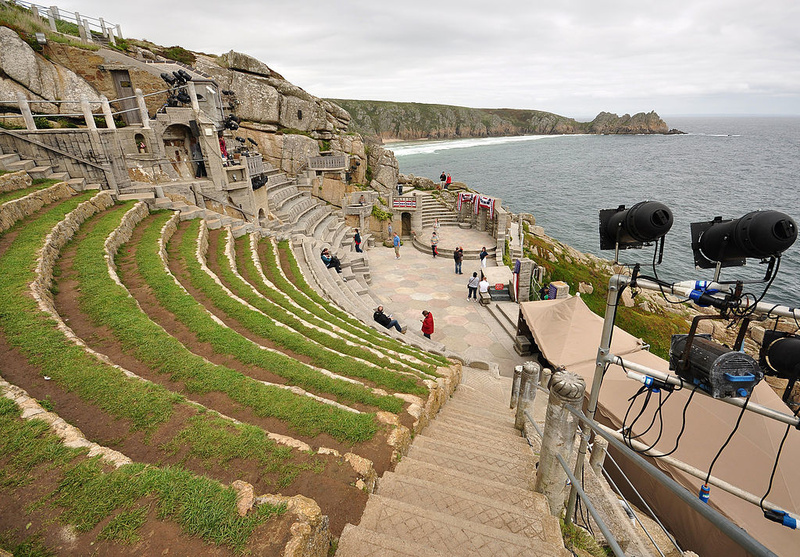 And then on to Minack Theatre. The structure looked really impressive and the challenge was to frame it within its context, such as with the beach in the background. Verdict: Content, even if not portfolio worthy, the light was still soft enough to get some nice images. Last stop on my trip to Cornwall was an obligatory visit to some mining ruins. 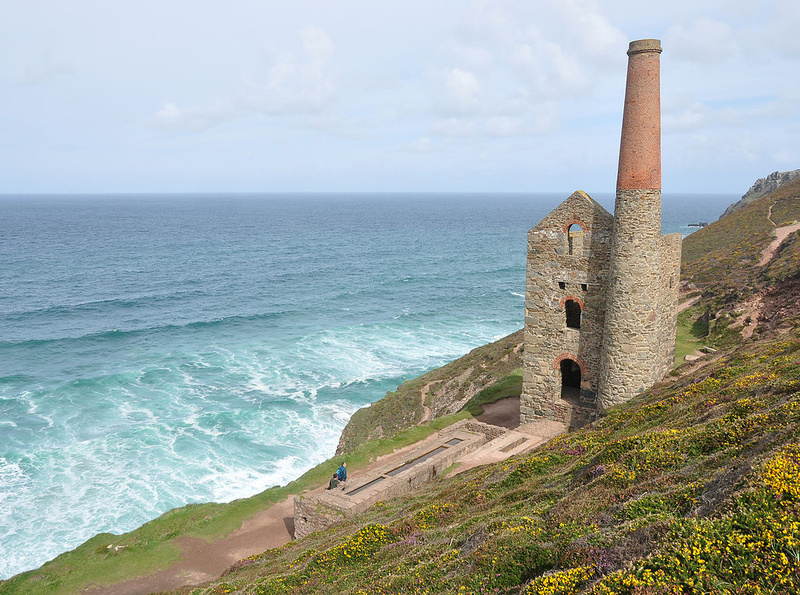 Cornwall was a popular place to mine tin and copper from the bronze age till the eighties and some of the remaining ruins are set amongst a stunning coastline. But ended up here, almost one hour's drive away and a completely different landscape I hadn't prepared for. Sleeping three hours per day on my car had caught the best of me by then. But it was still a nice location. Problem was, massive clouds were threatening to completely overshadow any hope of a nice sunset. And without a nice golden hour glow on the ruin, I had no chance of getting a good picture. As I was losing all hope, I decided to go flying anyway just for fun. This was the last location of my trip, what the heck, I thought. And with 40 percent of battery left, a beam of light literally popped out of the clouds for the space of a couple of minutes. I had already spotted some nice compositions and I was in place on time to take that picture. You need some luck sometimes in photography, and had I not been in the air already with my drone, I would have missed it and gone home empty-handed. That marks the end of my Cornwall mini adventure. Hope this helps, and feel free to share your tips for road/drone trips in the comment section. He creates tutorials to help dronists take and edit better drone photos. "It's also difficult because not every scene that works from eye level will work from a drone's perspective." - really? I totally disagree. In my opinion any place looks much better from the air. I can't imagine any spot which looks good on the ground which would not look good from a drone.
" It's a vital step in planning your trip, as some locations will only work during mornings or evenings." 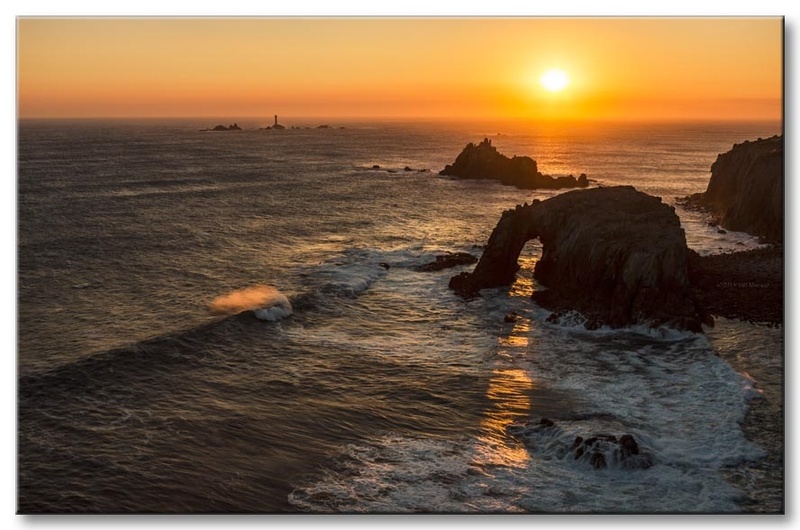 Isn't it true for landscape photography in general, both aerial and terrestrial? Thanks Stas! It's your right to disagree. Photography is a matter of opinion and in my humble opinion, not every scene looks better from the air (and I'm a dronist at heart!) 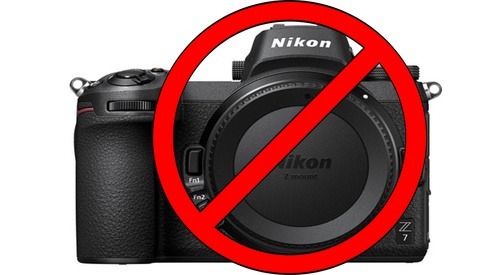 Sometimes I feel too restricted with the wide angle, sometimes I wish I could use a telezoom to isolate my subject and compress the background, sometimes I wish I could take long exposures, sometimes I wish I could take cityscape which I can't do in most of Europe or even night photography. Sometimes I wish I could bring some details and have an interesting foreground or do time blending. Most places can look great from the air but I don't think all places look better from the air. I was in Ibiza for a couple of weeks and there were not many great aerial compositions there but the place was suited to a more traditional type of landscape, astro etc. It's not as black or white as you make it. I really love the images even if some were not to your liking. I feel they still added a dimension that other images were unable to capture. 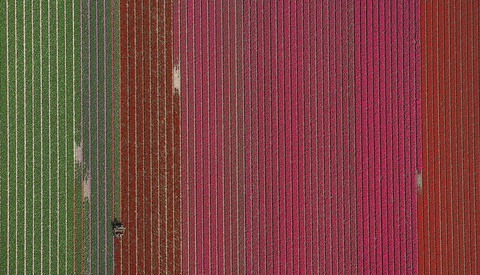 Drone images can be captivating but too many are uninspired efforts relying on the novelty of aerial imagery. Fantastic read, some of the photographs are worthy of bigly printing and mounting. Only if there was 48 hours in a day! I would love to learn to fly a drone for still photography.